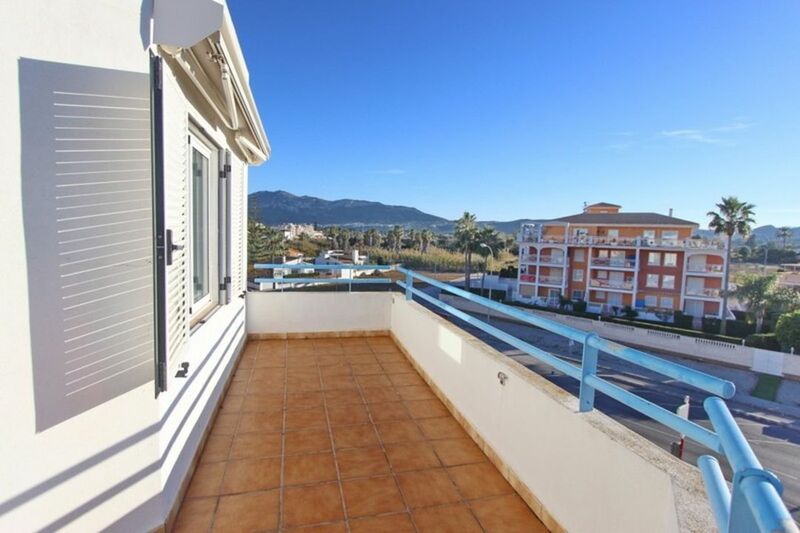 This frontline 1 bedroom, 1 bathroom 3rd-floor apartment, with no lift, is situated in the popular town of Denia which is home to a whole host of schools, shops and all local amenities. 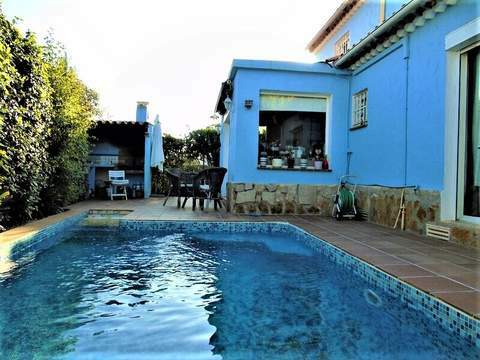 This property can be found just 50m to the beach. The apartment has been completely reformed. 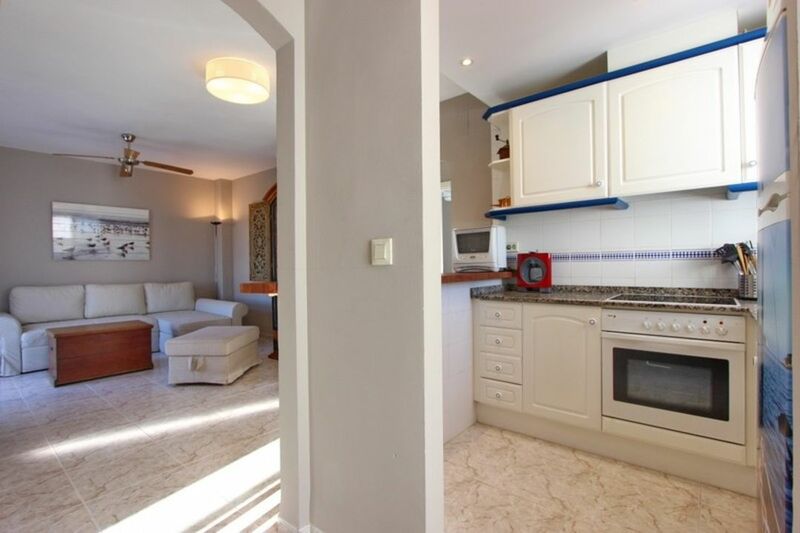 All on one level the home comprises of an open plan living/dining/kitchen area. 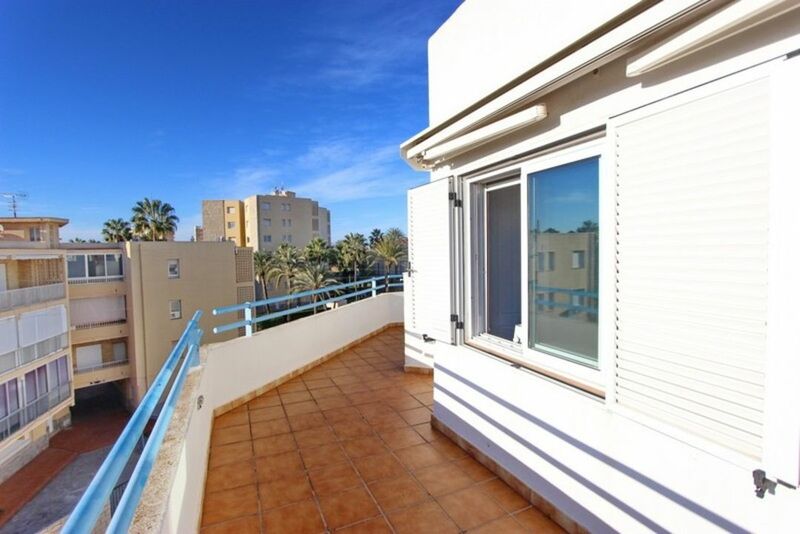 Here we have access to two elevated terraces which can be accessed from the living area through French doors. 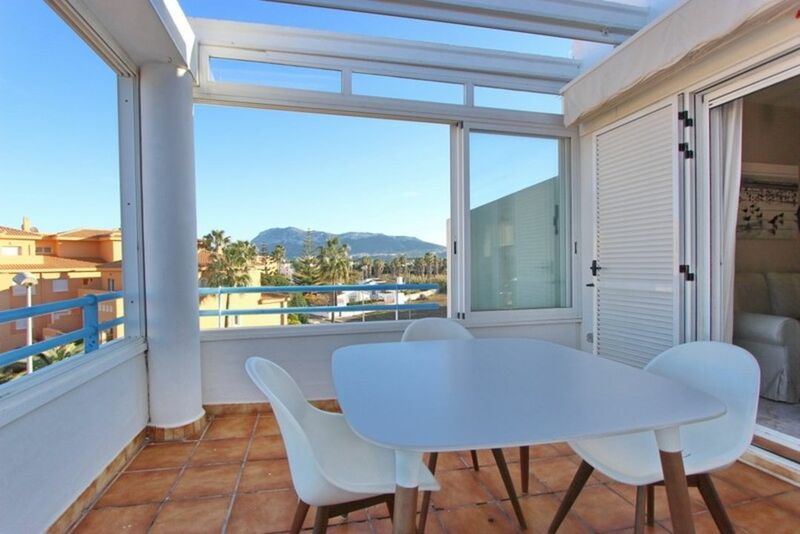 On the north facing terrace, you have some sea views and from the south facing terrace you are looking out over the town and onto the mountain. 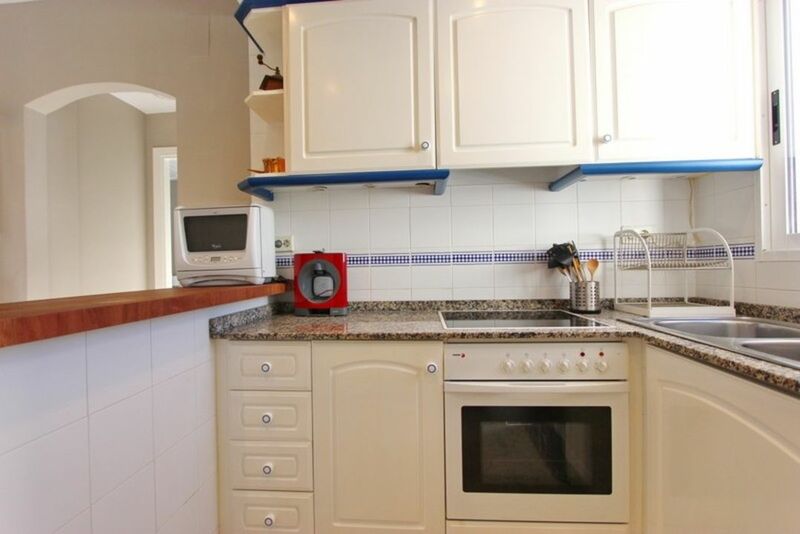 The fully fitted kitchen comes with all necessary electrical appliances. Continuing on we have a spacious double bedroom, all with fitted wardrobes. Finally, we have a shower room. 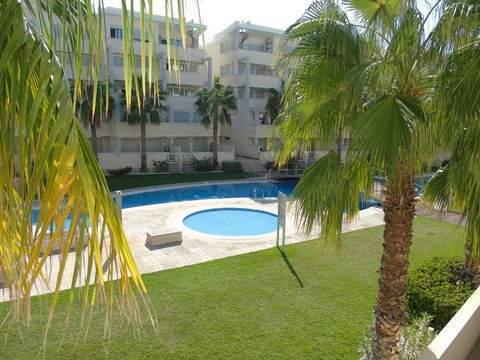 Outside we have a communal pool and gardens, from this area we have direct access to the beach. 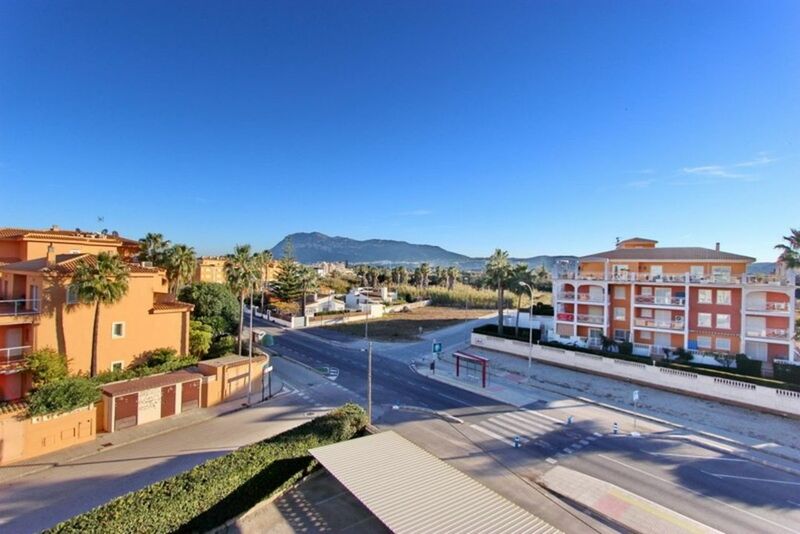 you are also a short 3km flat walk or cycle into the heart of Denia. 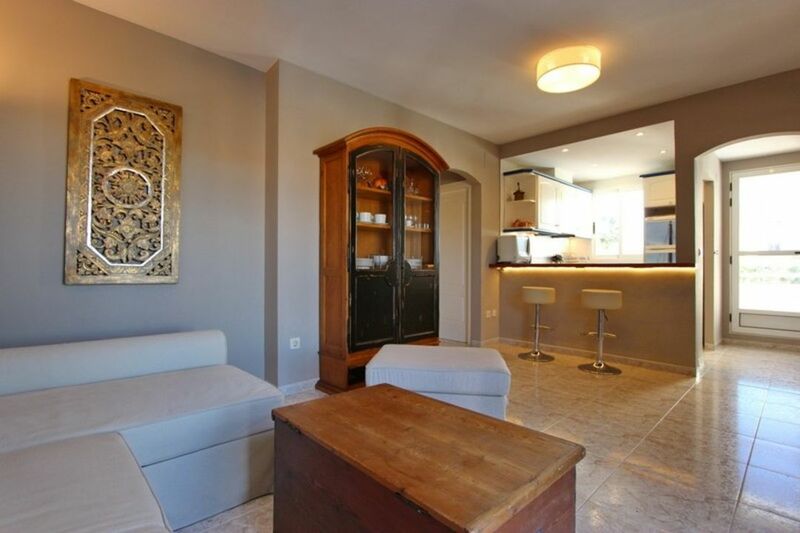 This property also benefits from a gated entrance, newly fitted double glazed windows throughout, marble floors and a covered parking space. 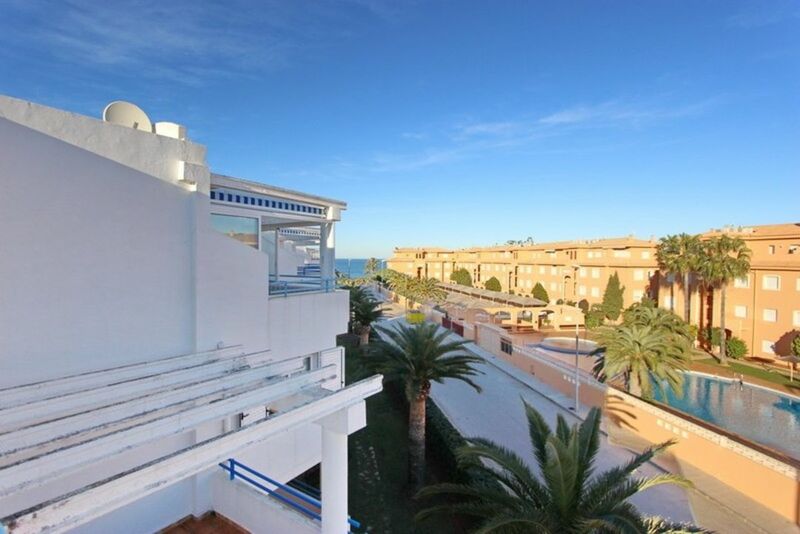 The vibrant town of Denia offers many amenities including many fine restaurants and bars to choose from. In the early evening, the town becomes pedestrianised and the restaurants spill out onto the streets giving the whole town a party atmosphere. Water sports are available in the summer months including sailing and surfing and of course for those golf enthusiasts, La Sella golf course is just a short drive away. 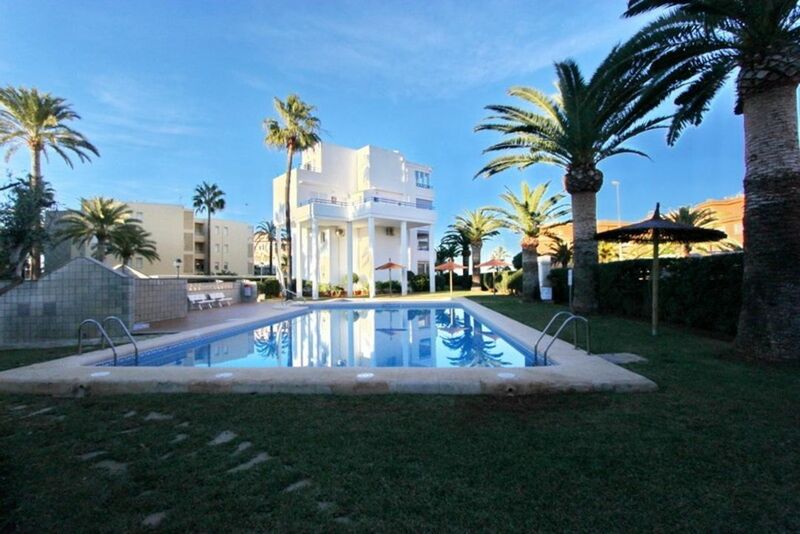 A great place to come and live or spend time on holiday.